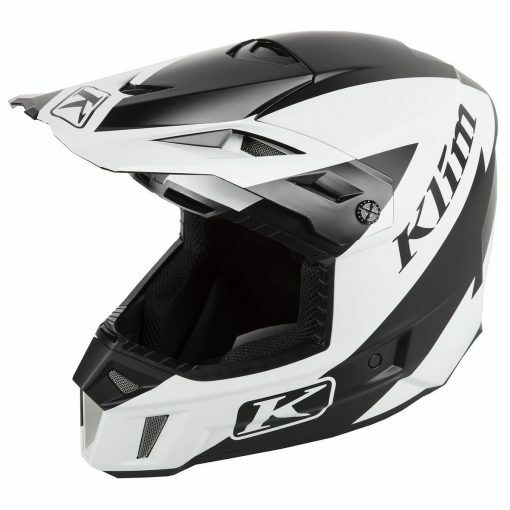 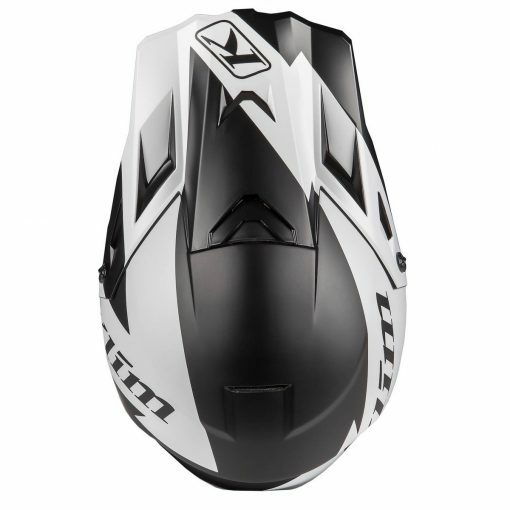 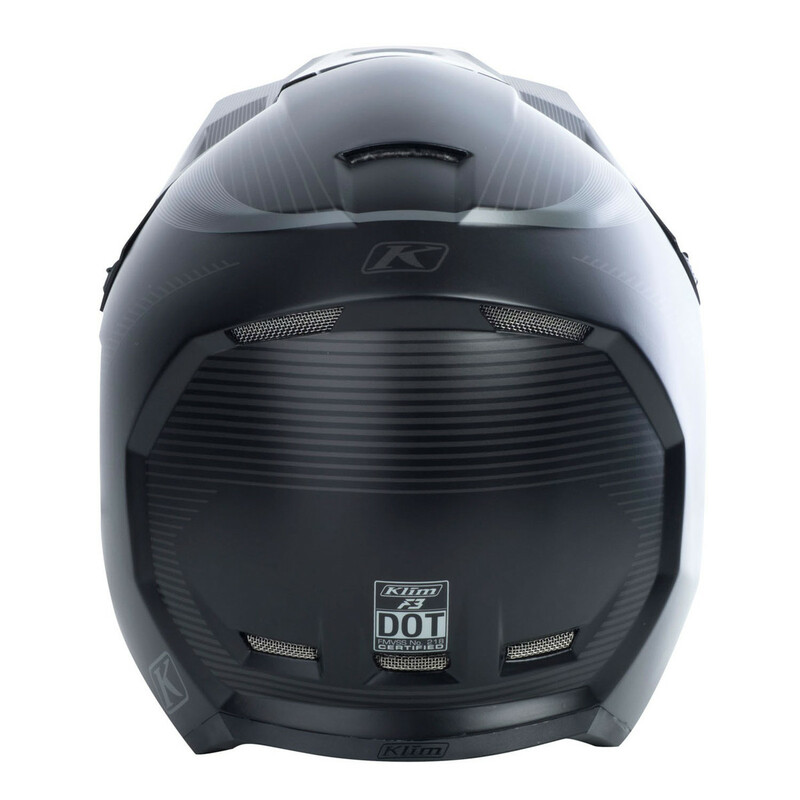 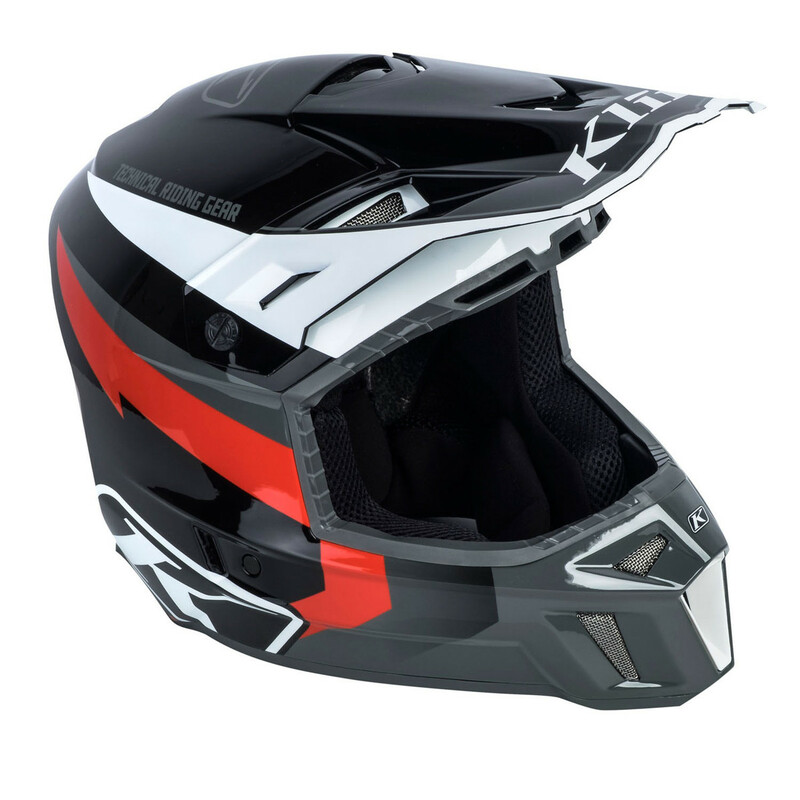 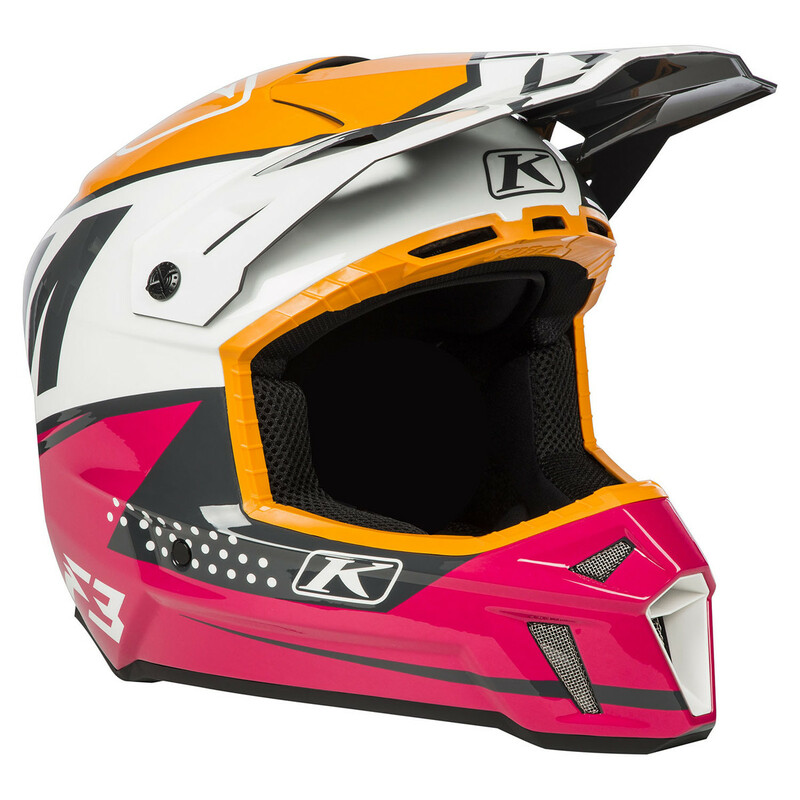 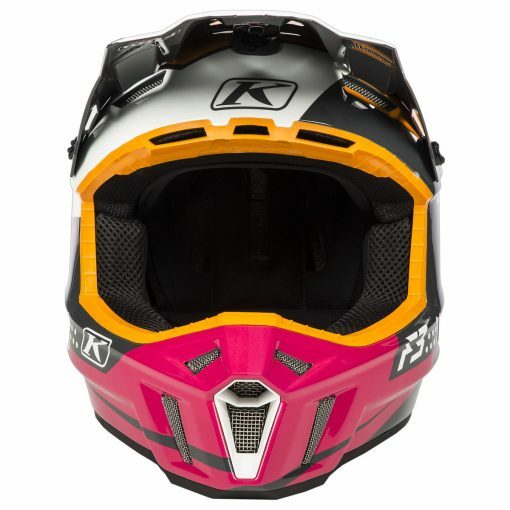 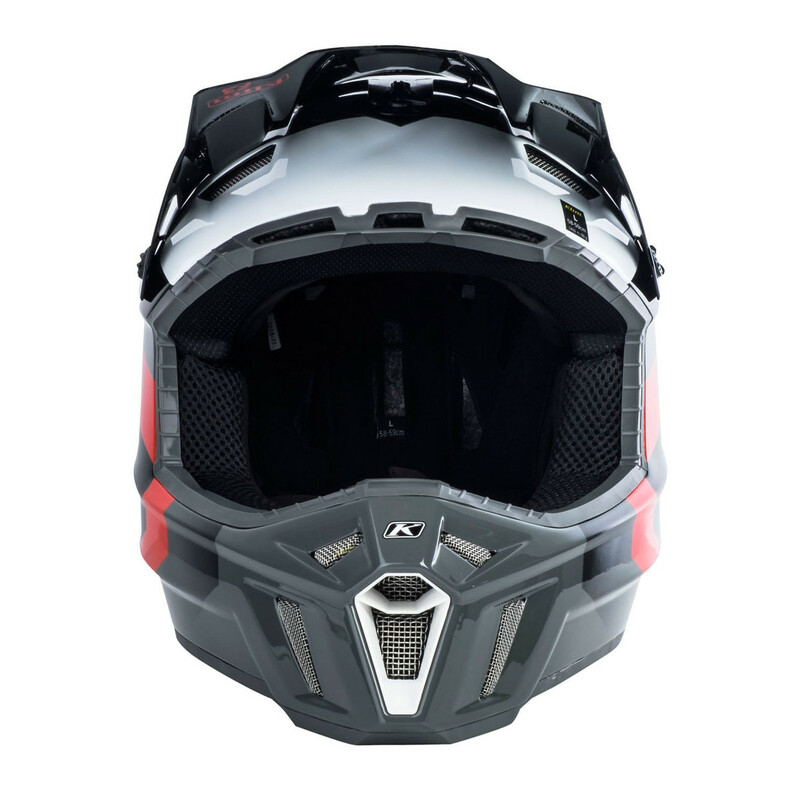 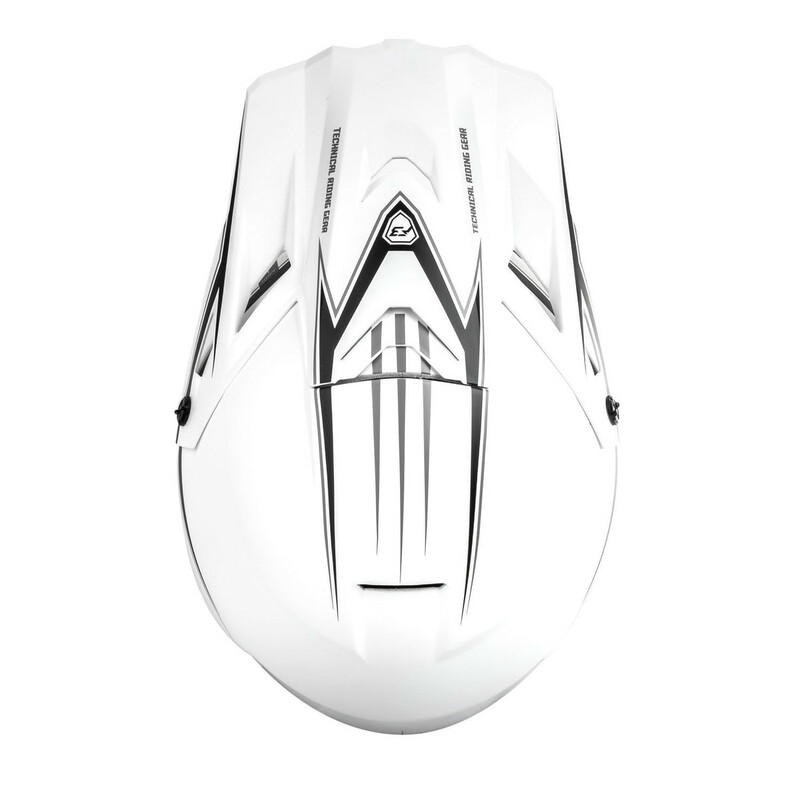 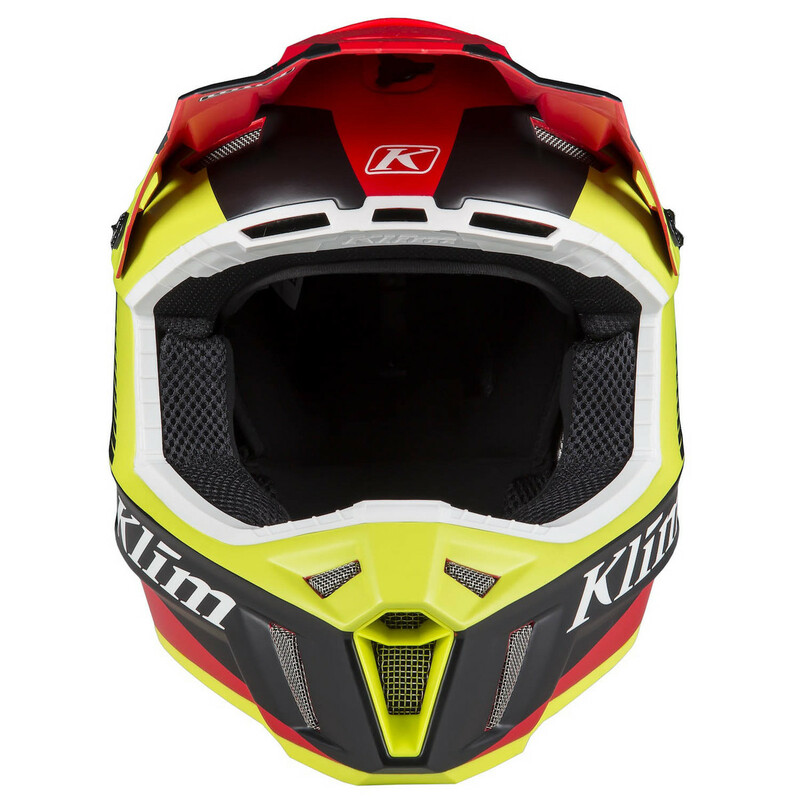 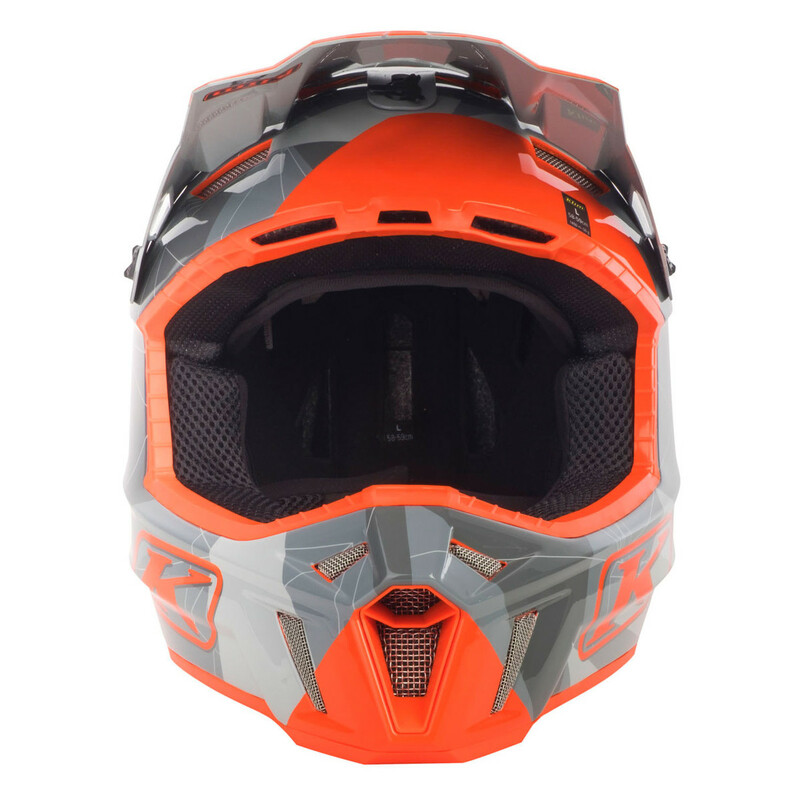 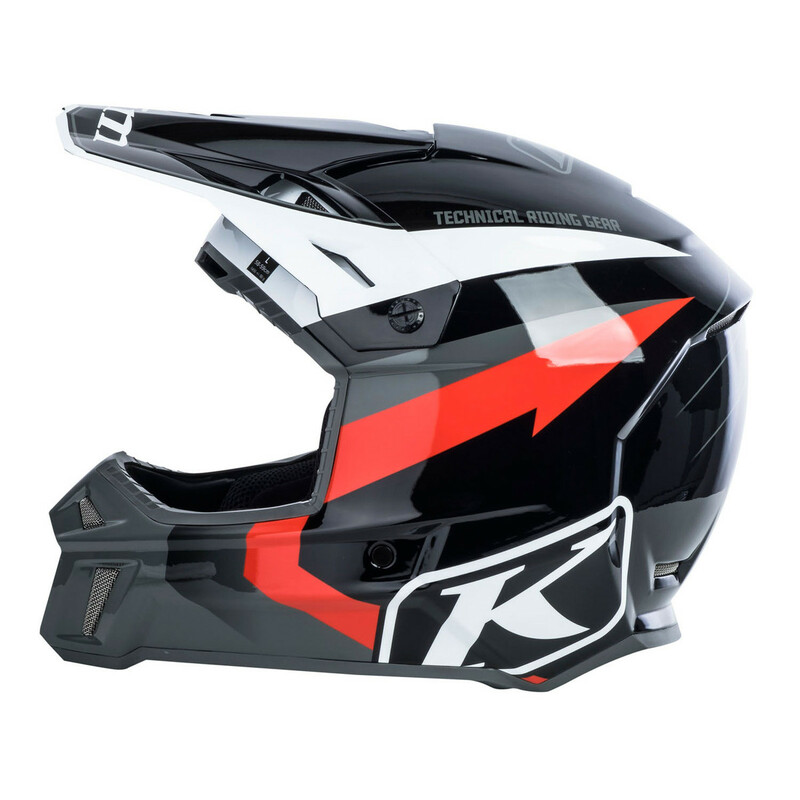 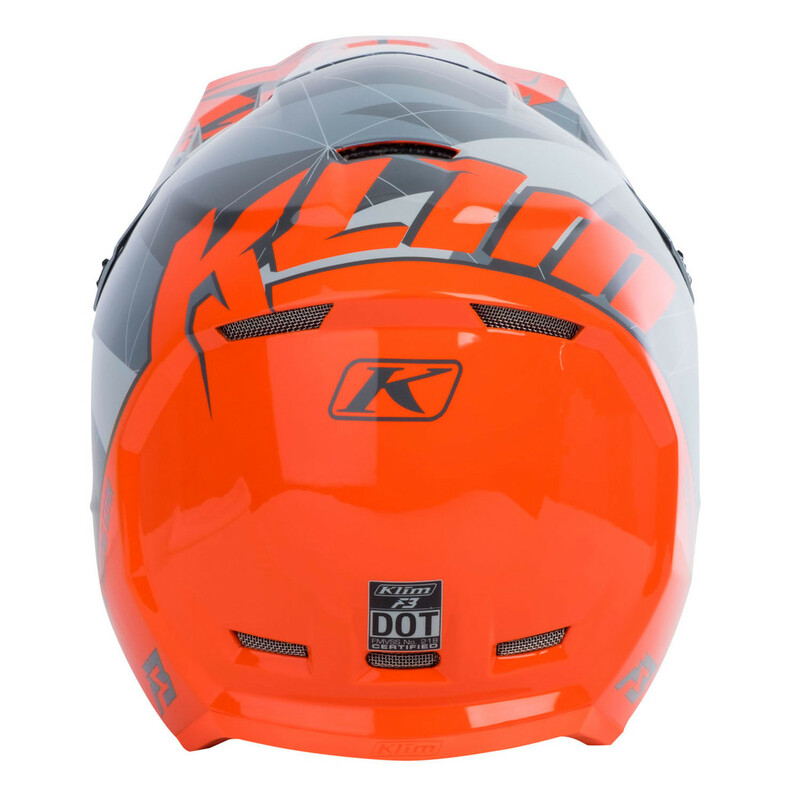 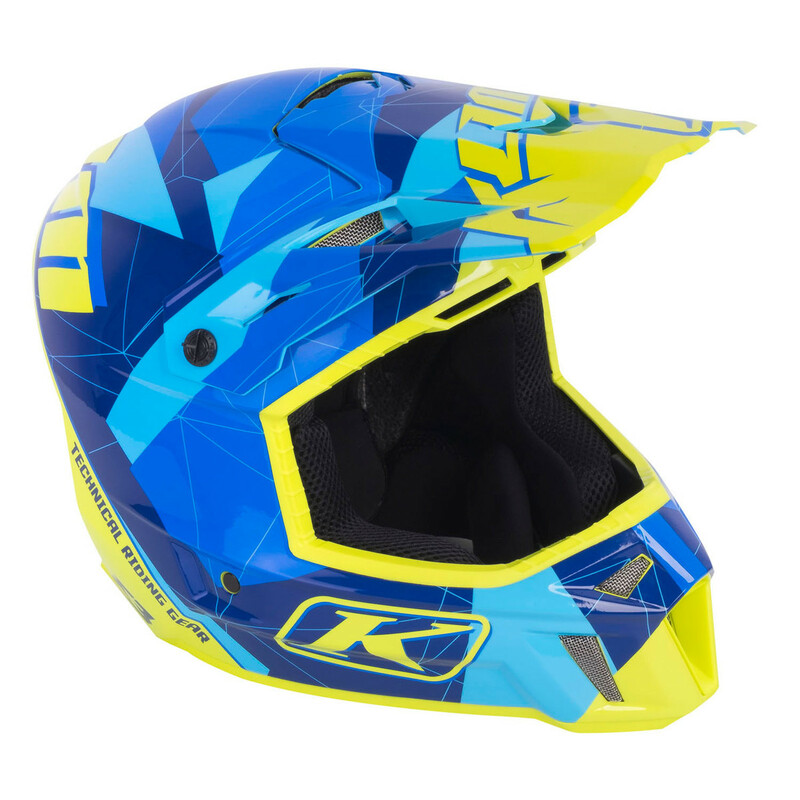 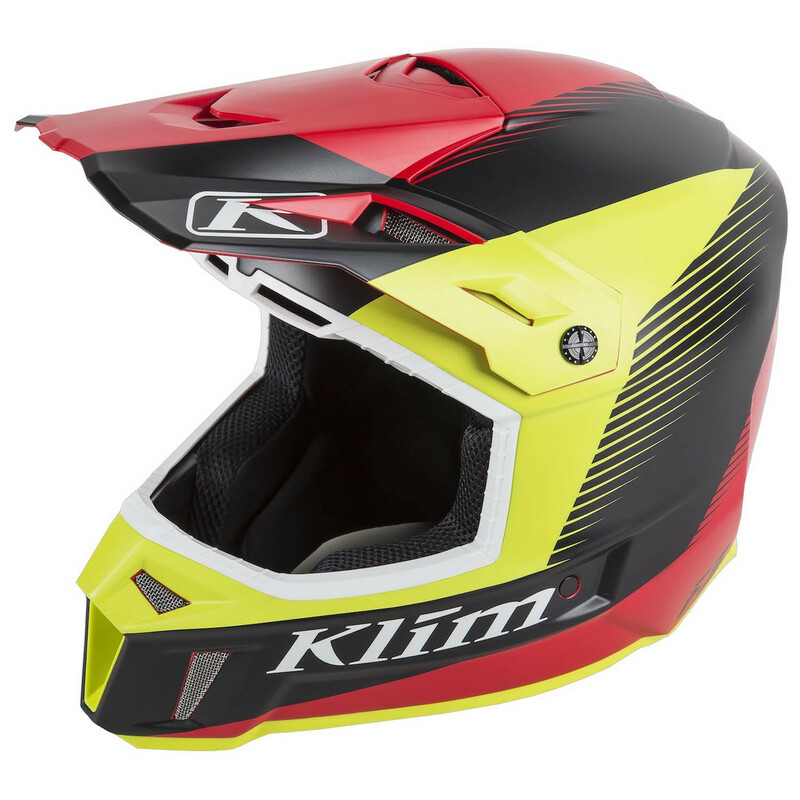 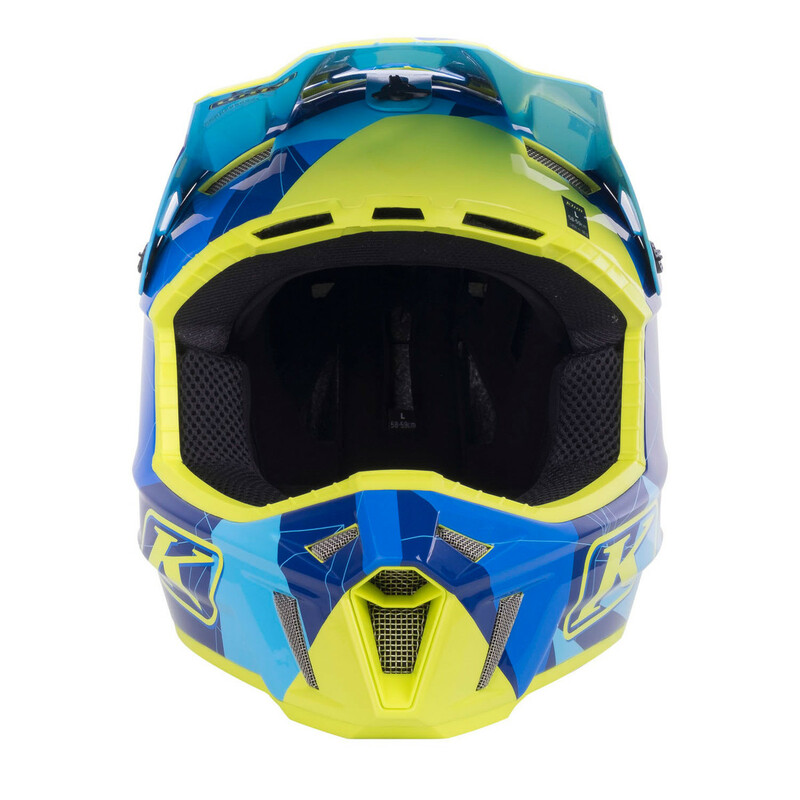 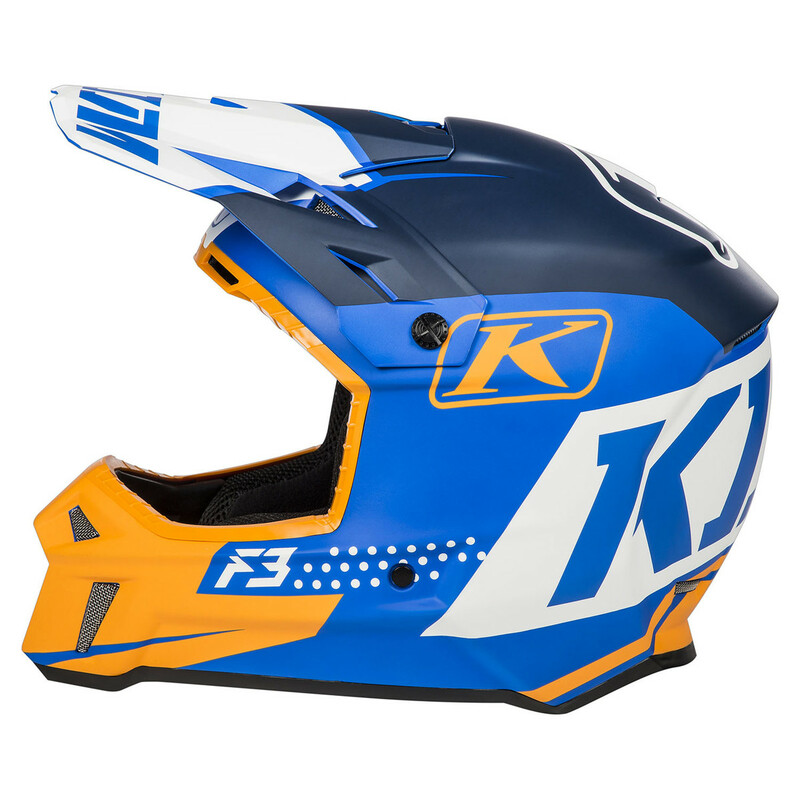 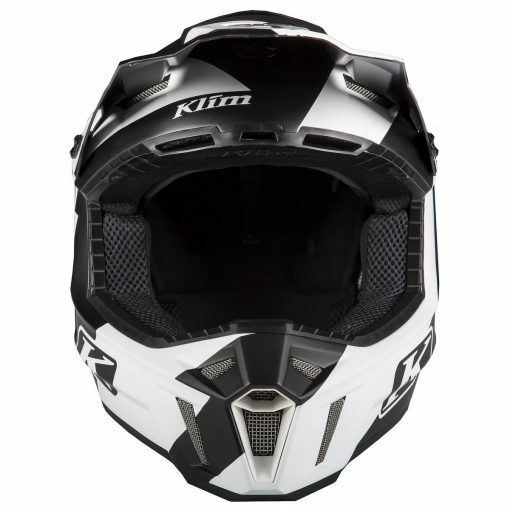 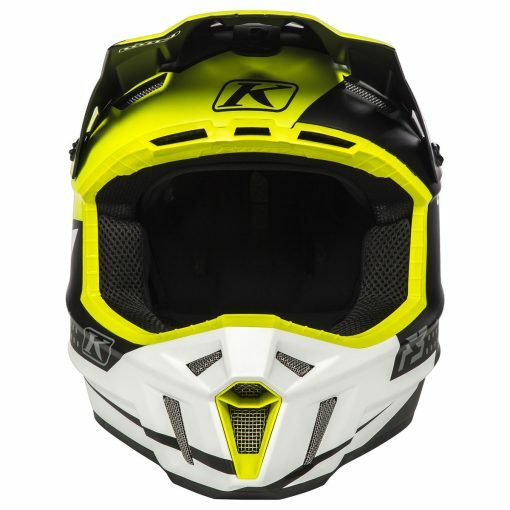 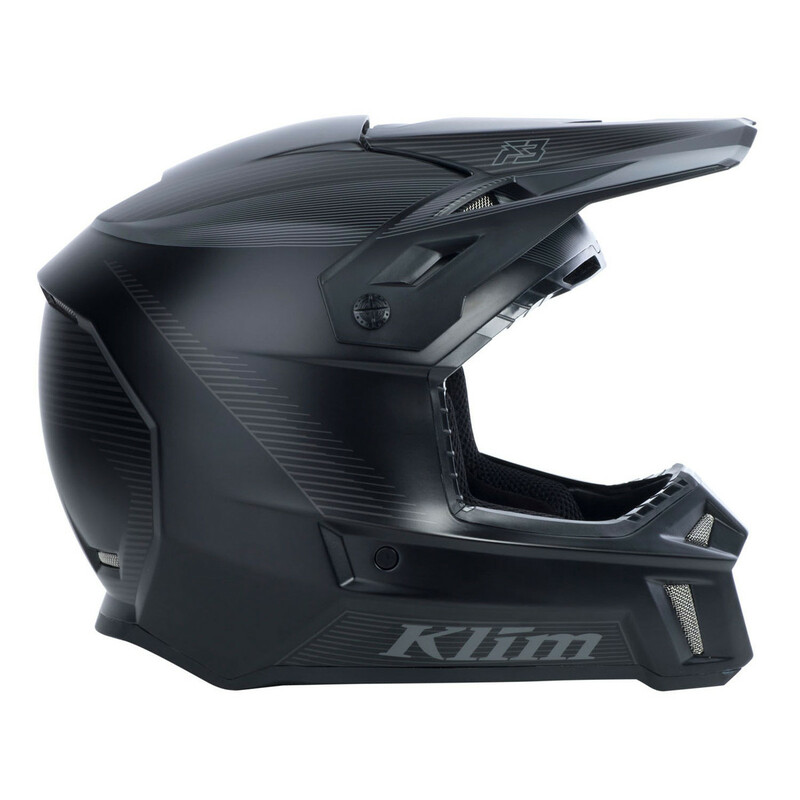 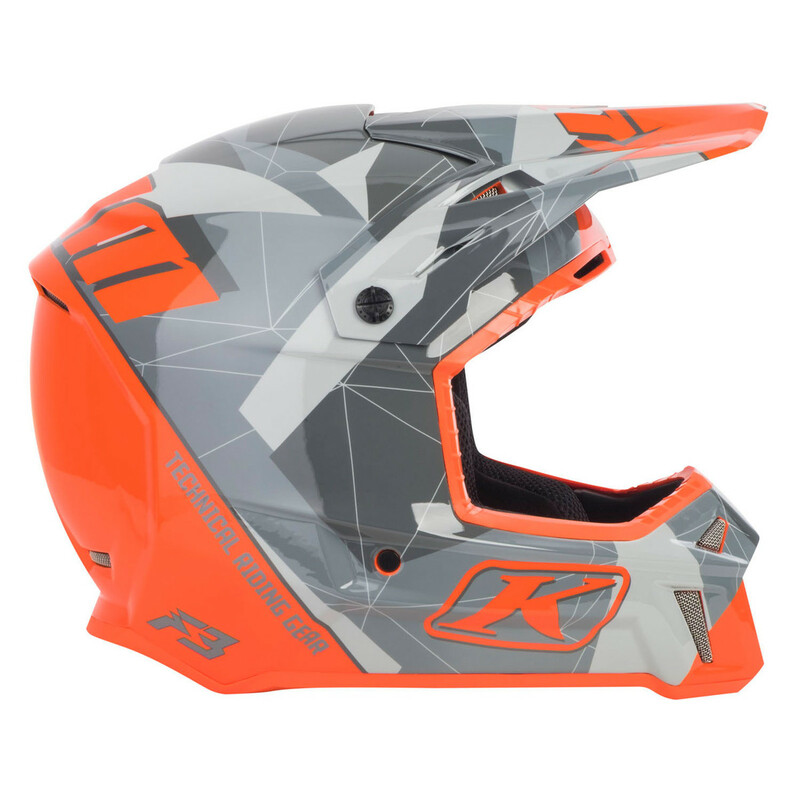 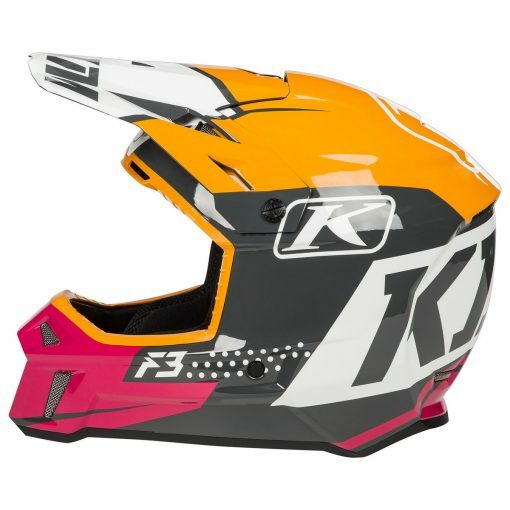 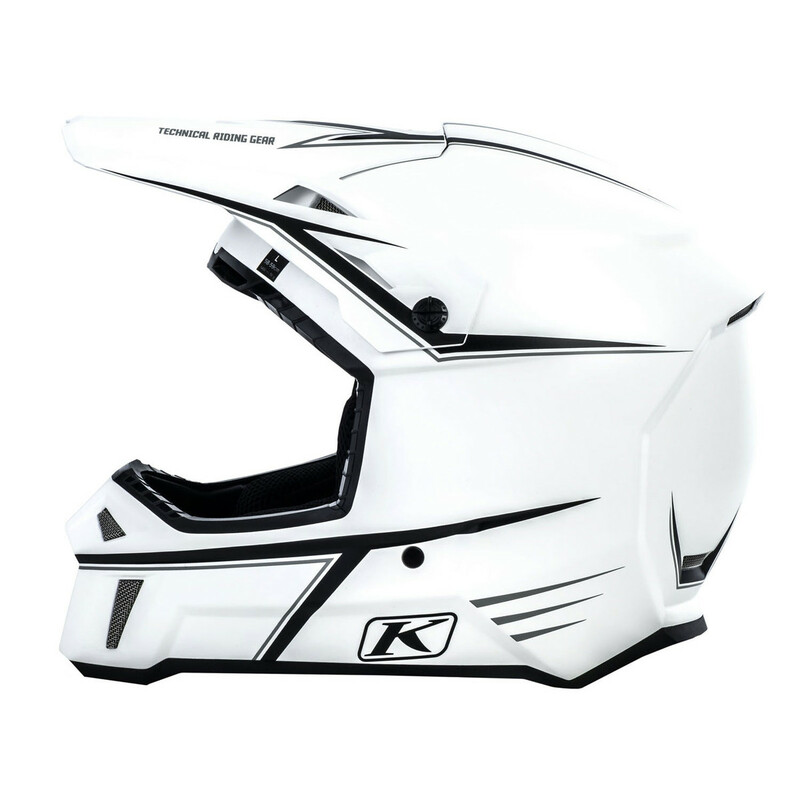 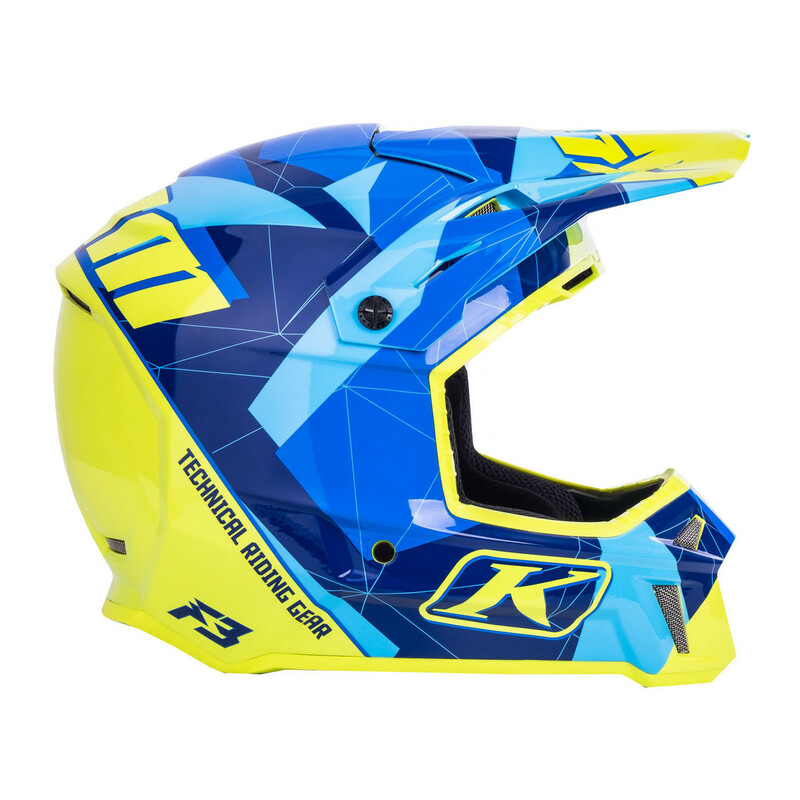 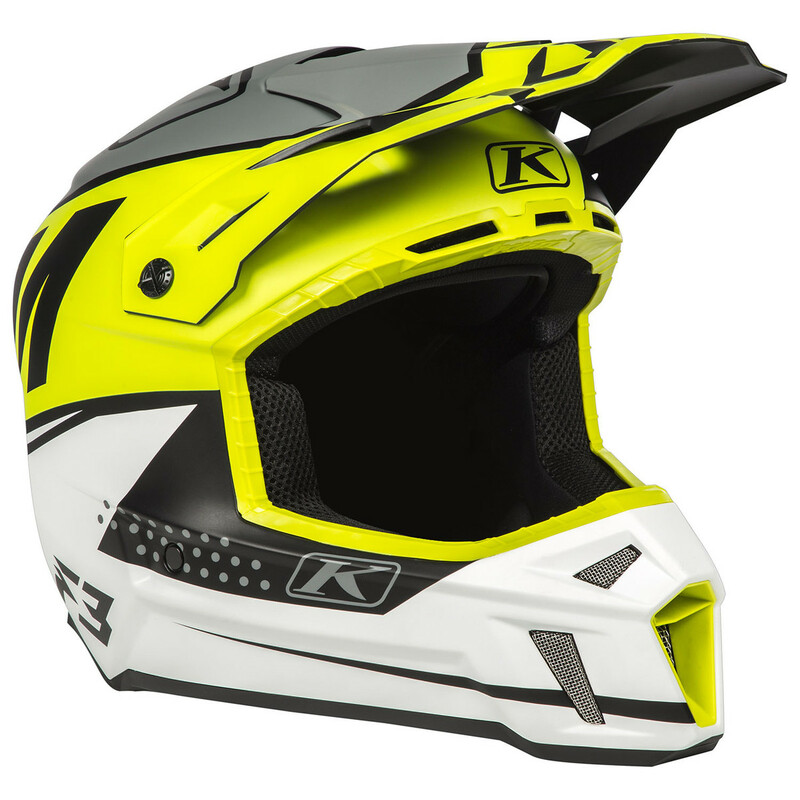 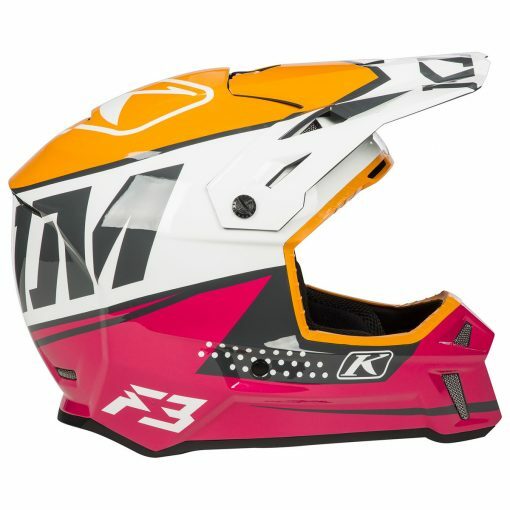 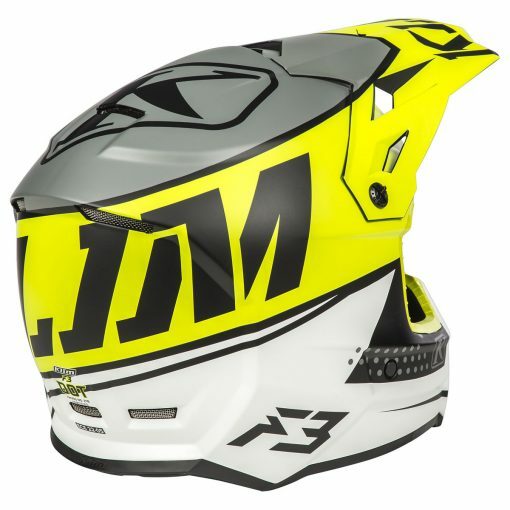 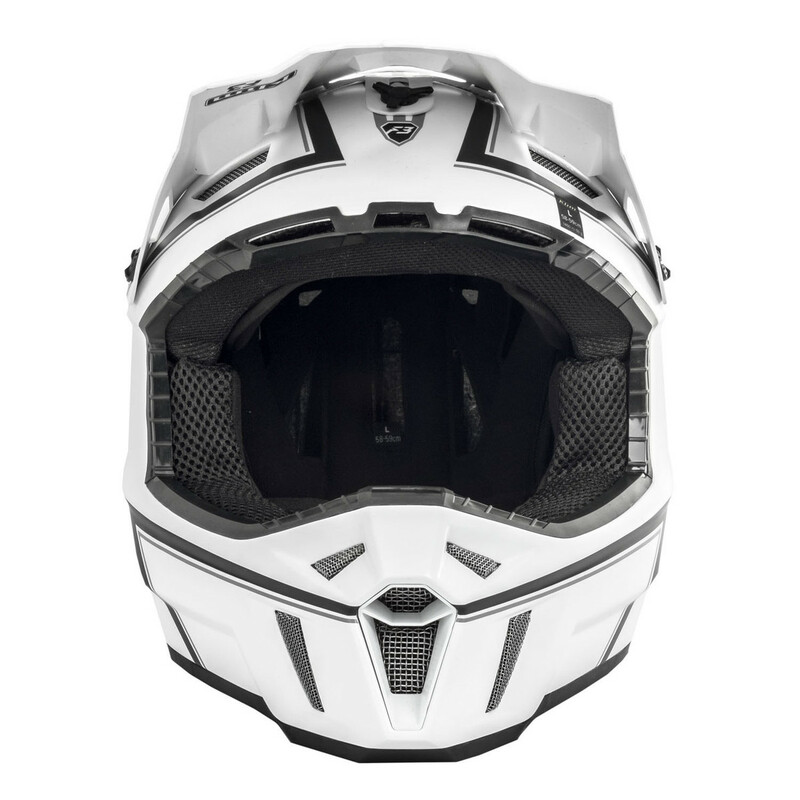 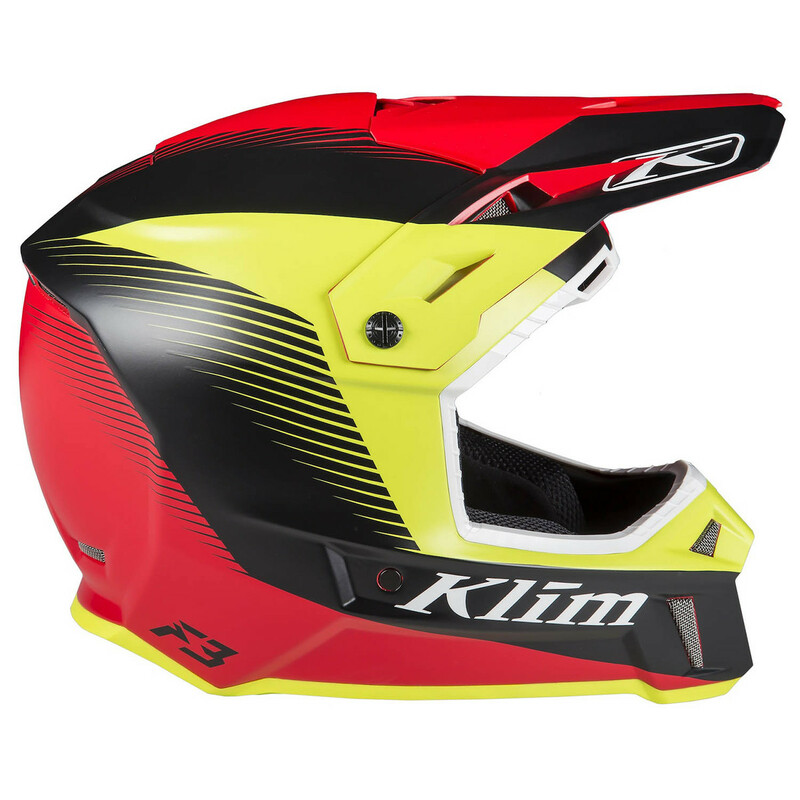 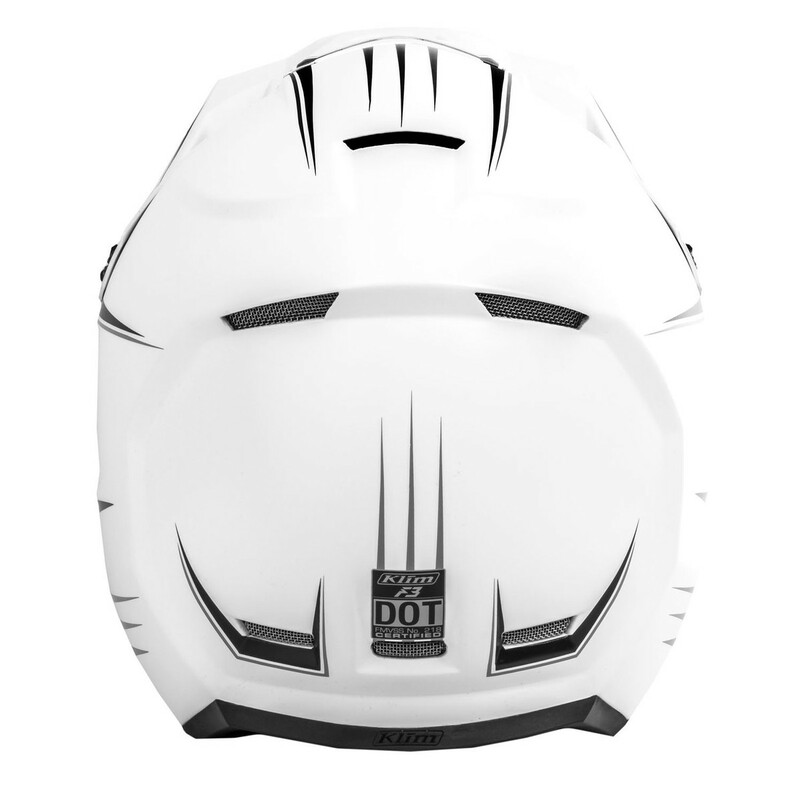 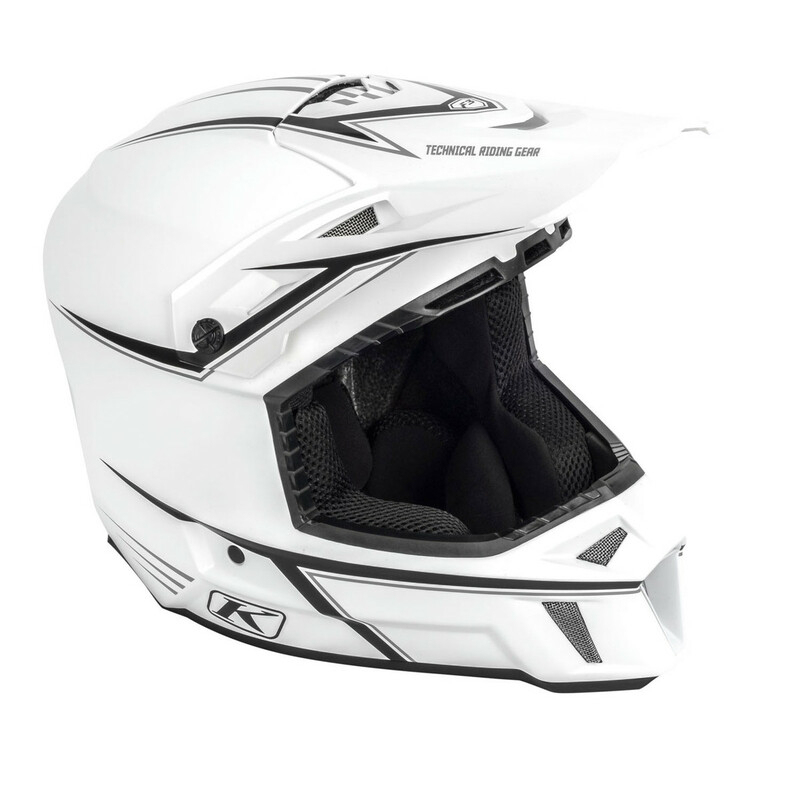 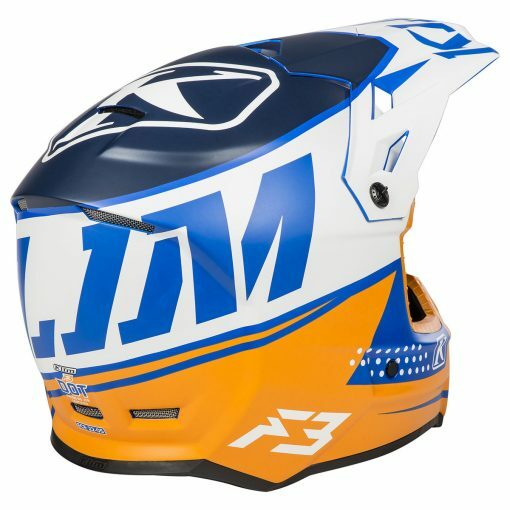 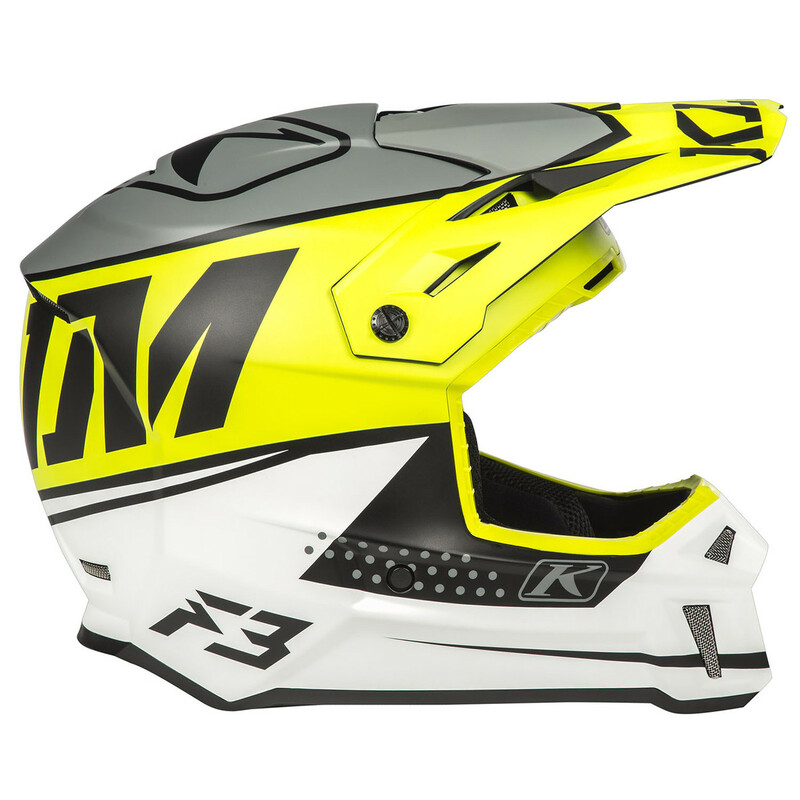 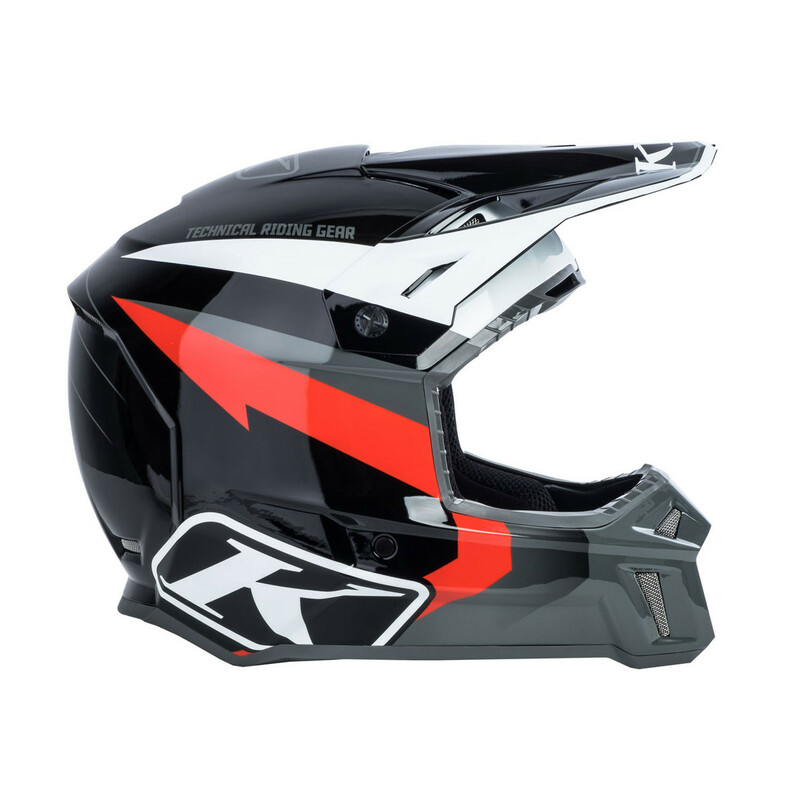 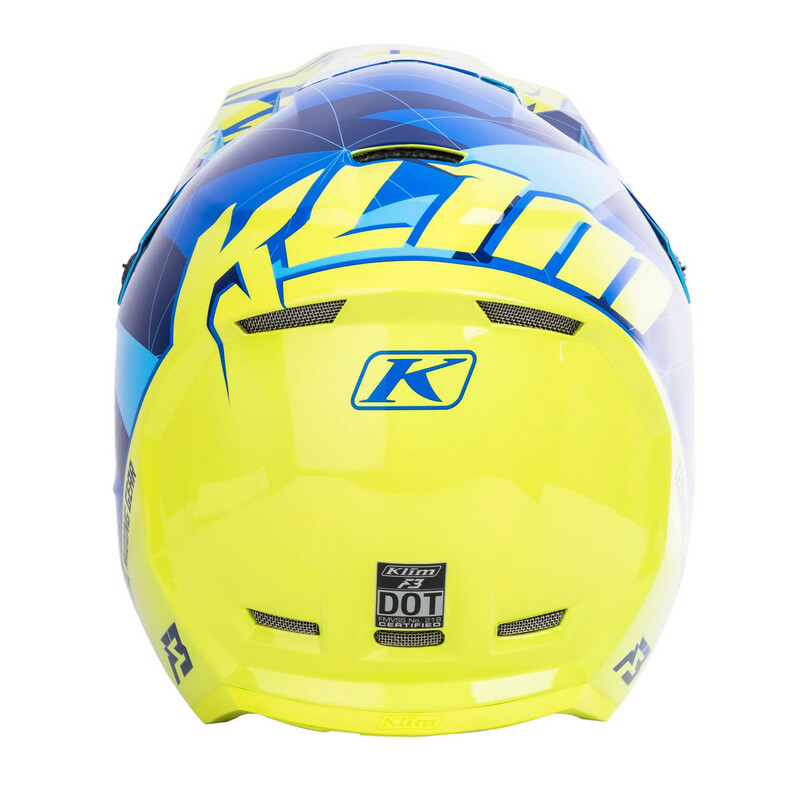 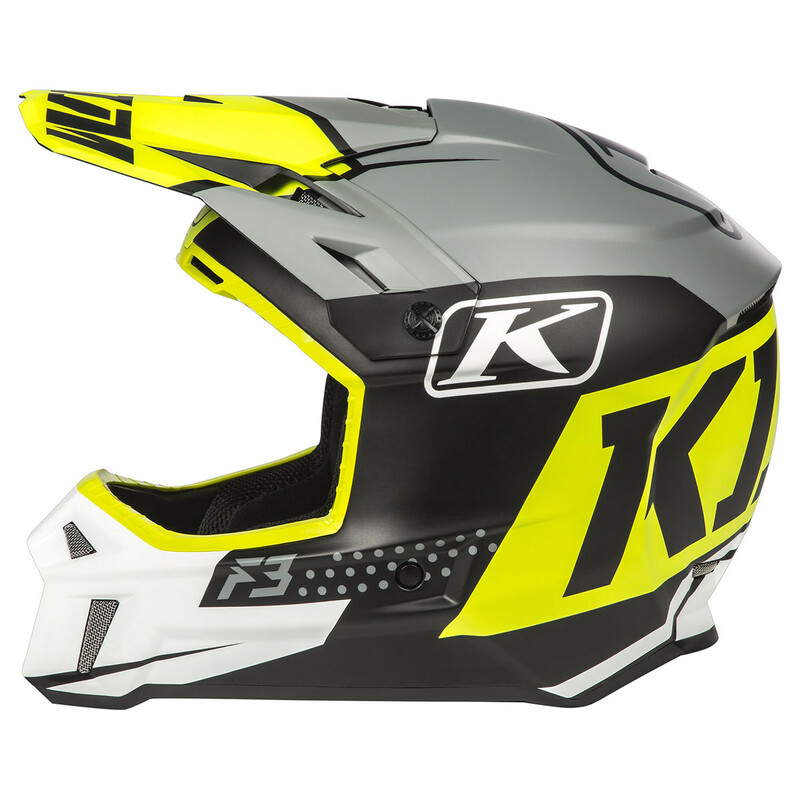 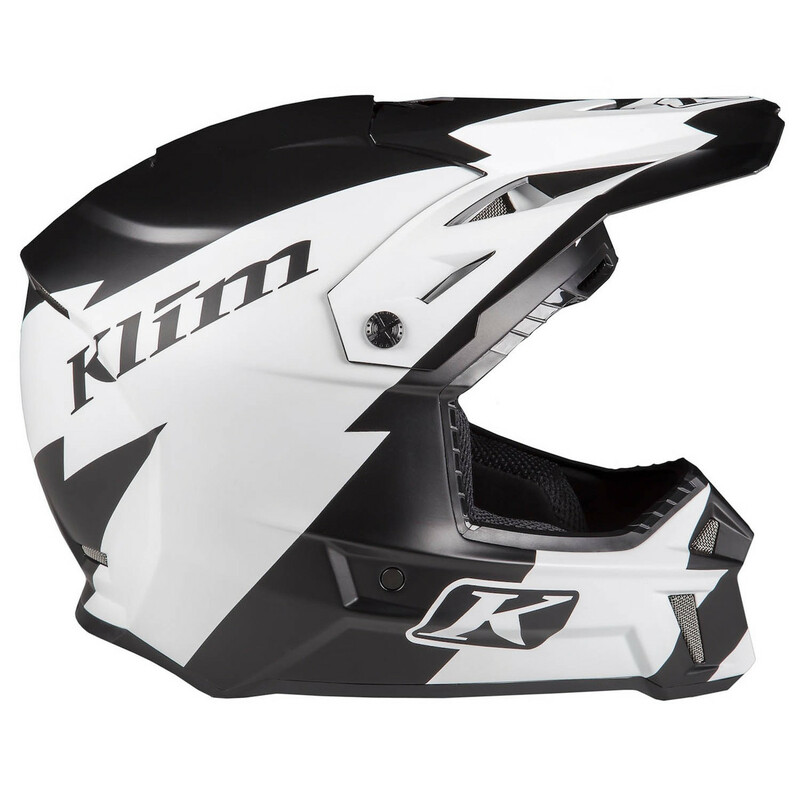 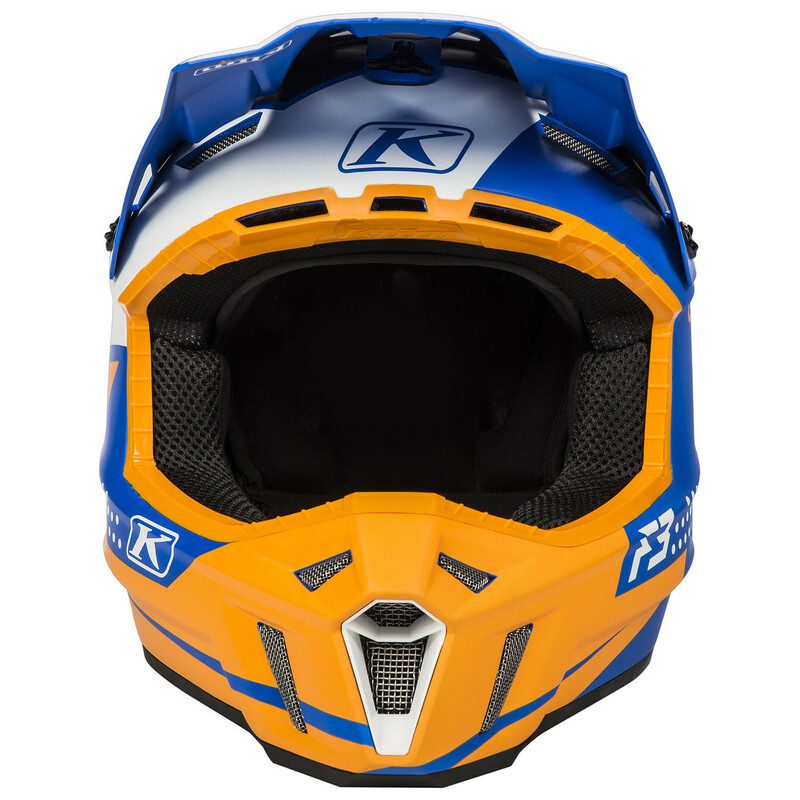 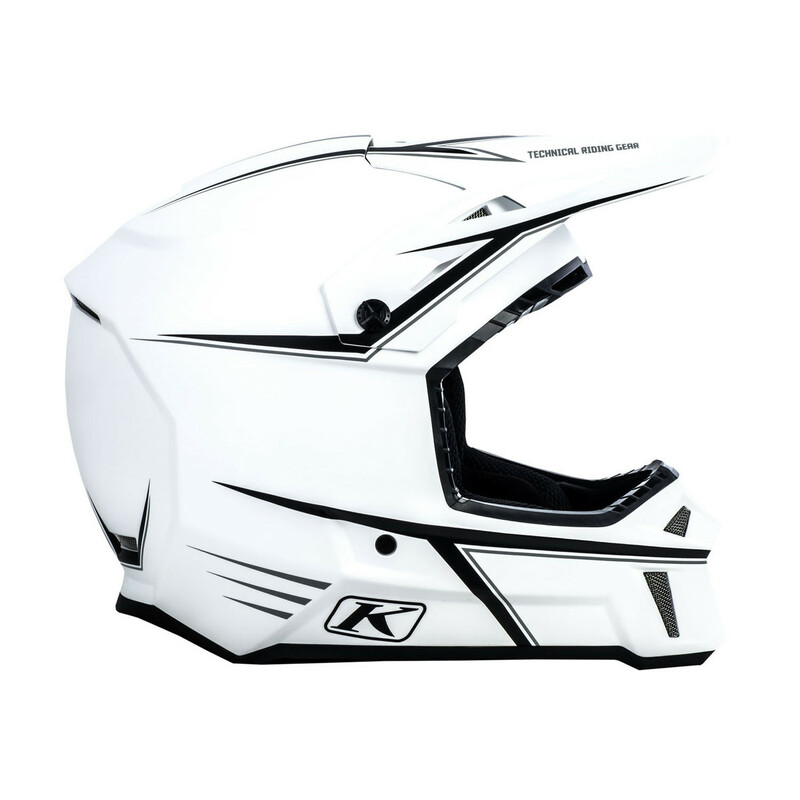 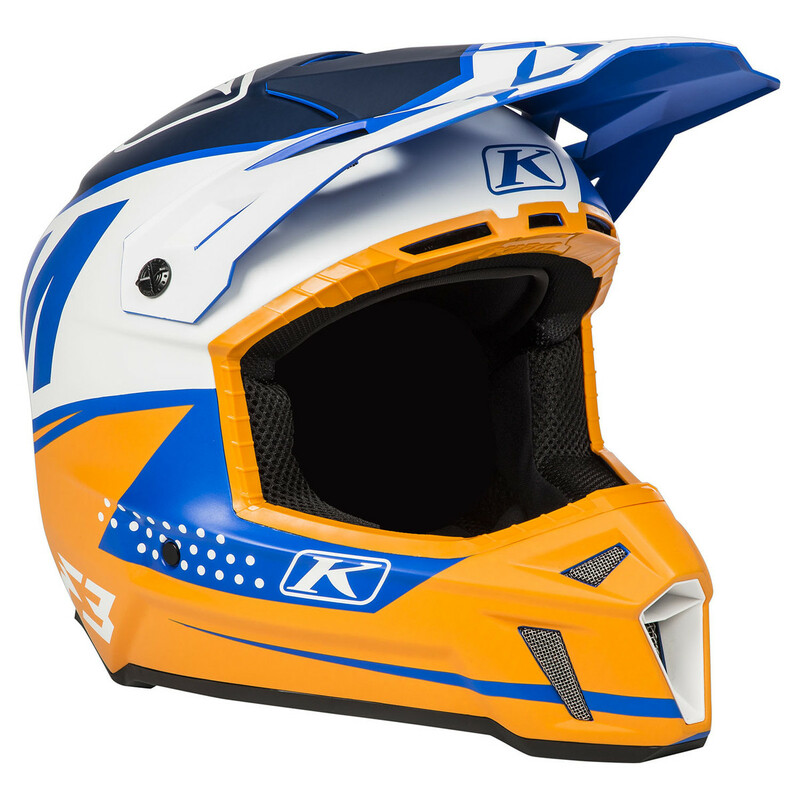 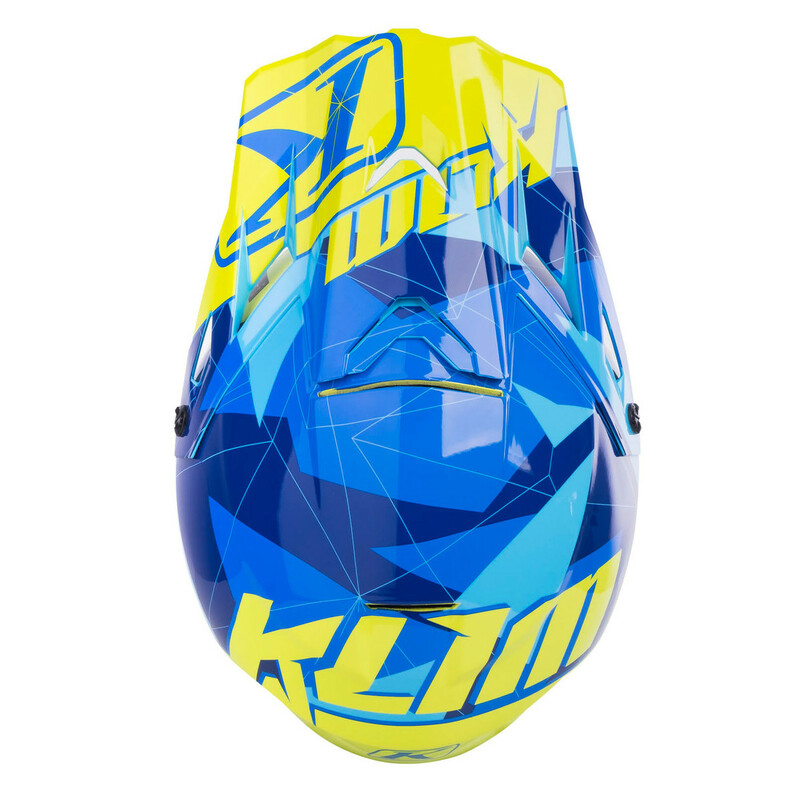 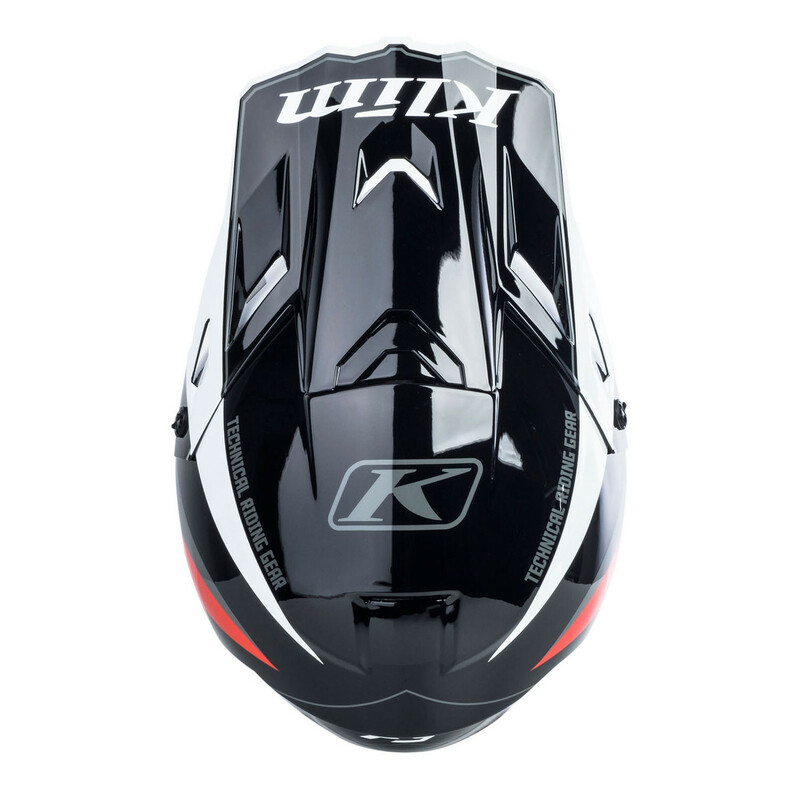 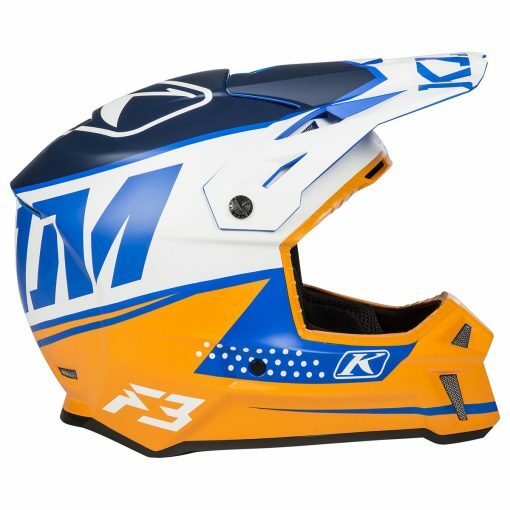 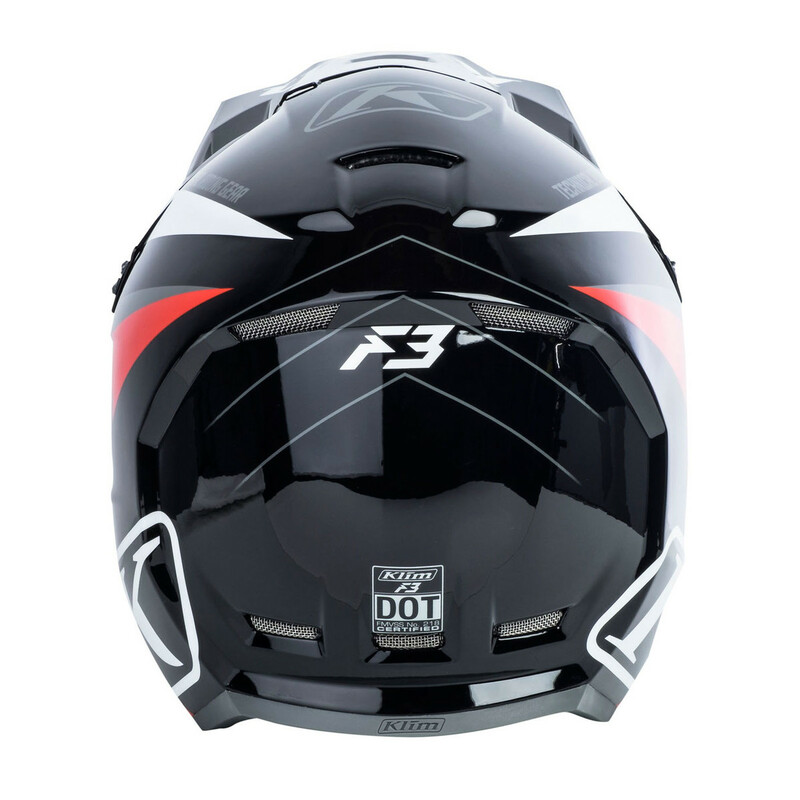 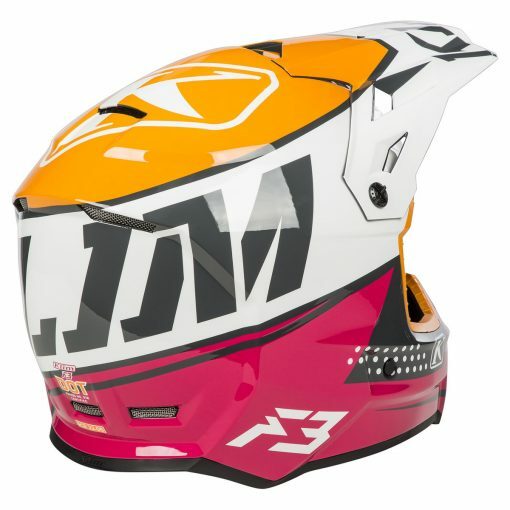 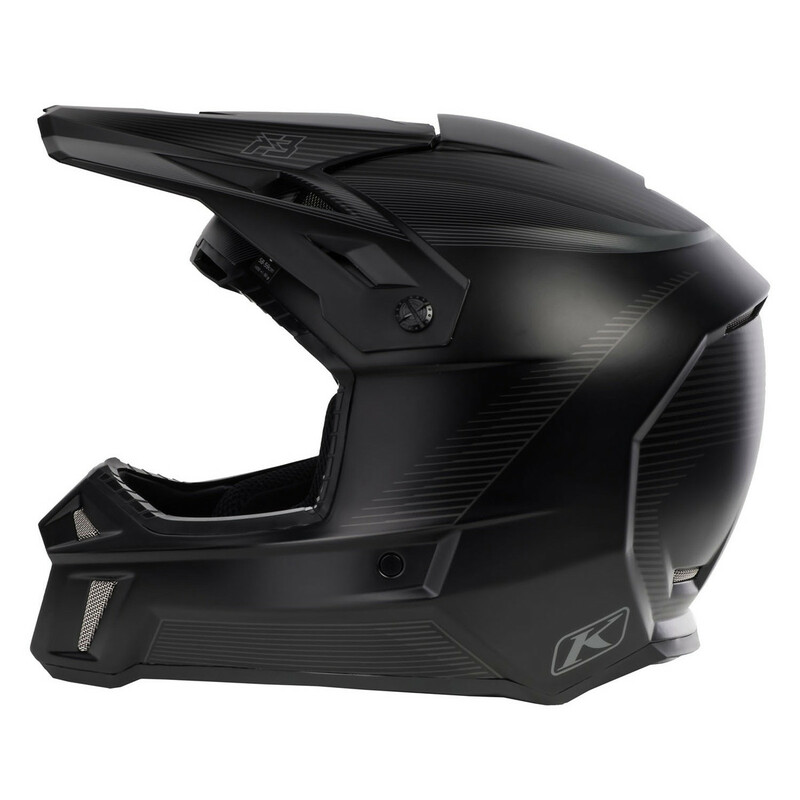 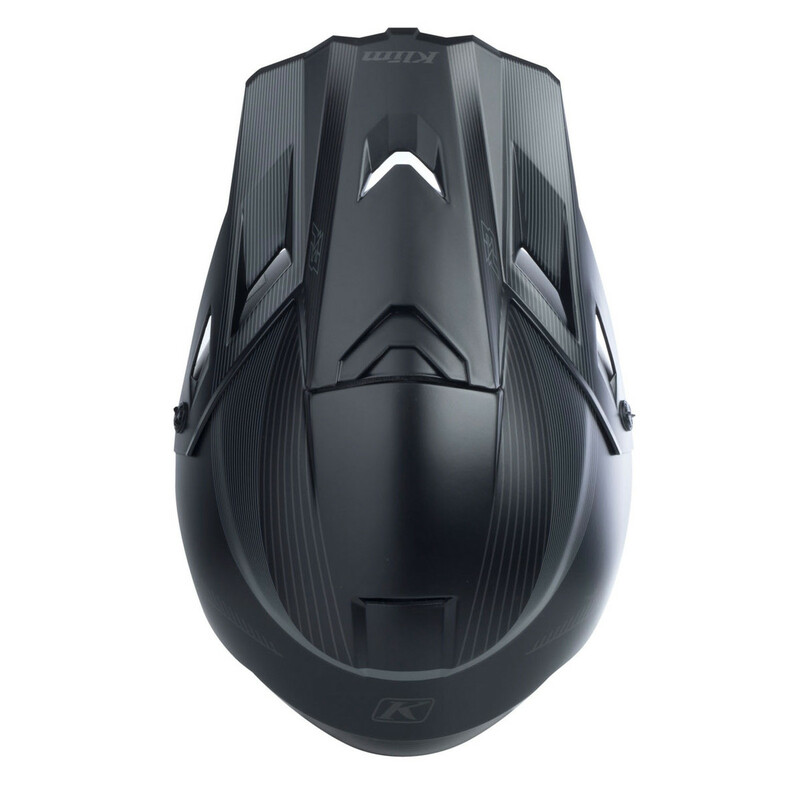 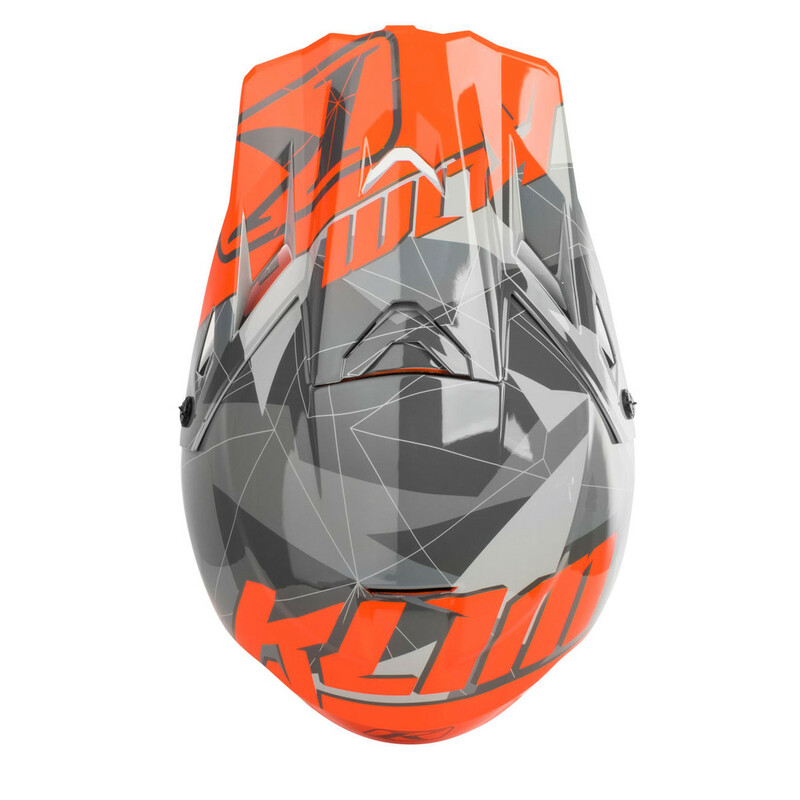 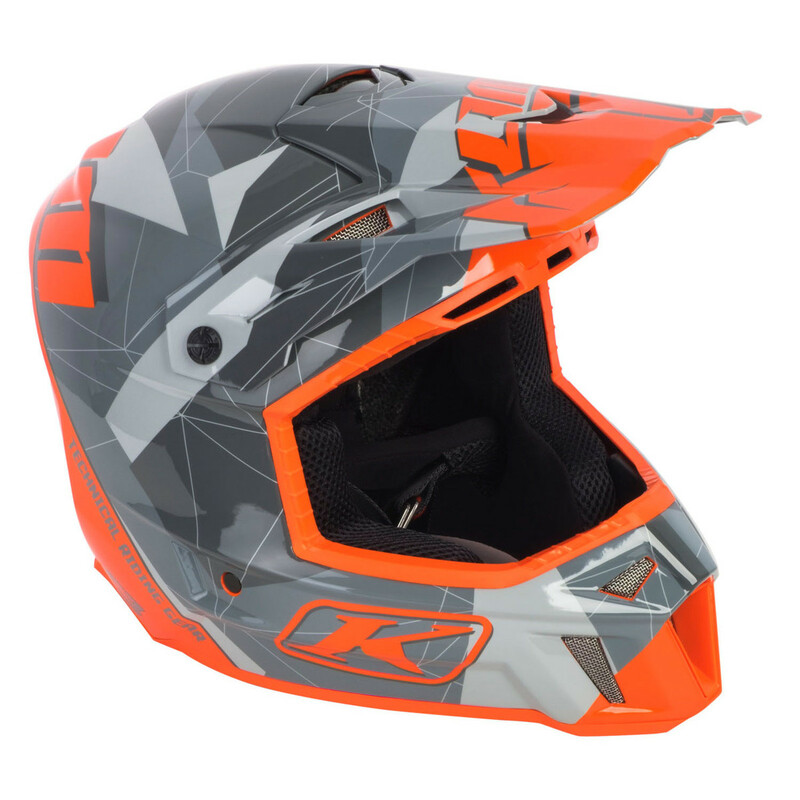 Built Strong – KLIM’s all-new F3 starts a light and strong revolution in off-road style helmets. 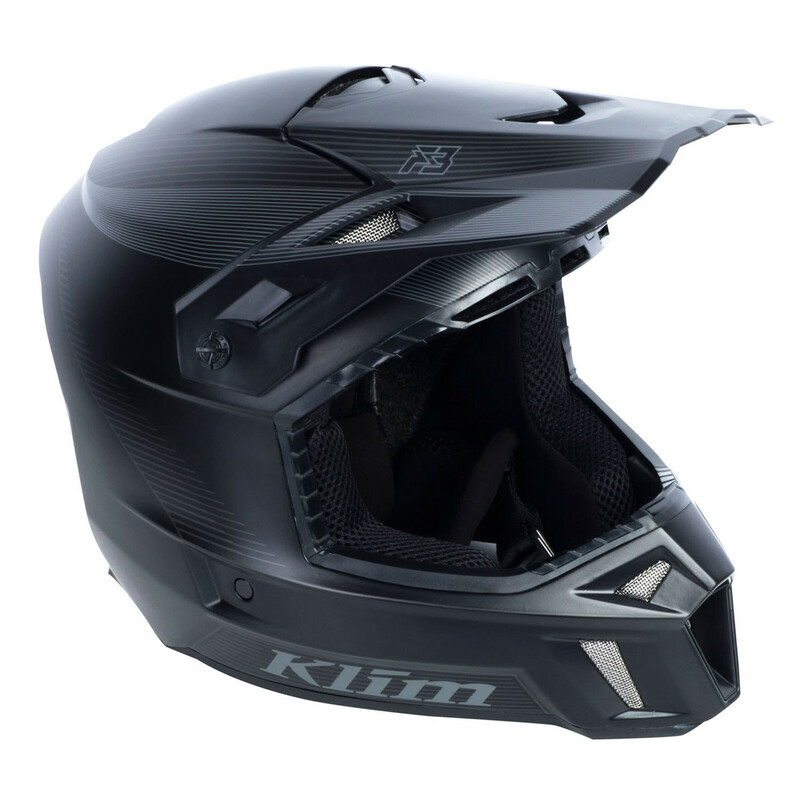 Constructed with KLIM’s Structure Mapped Composite base material lay up, the F3 optimizes strength in all the right areas while reducing overall weight. 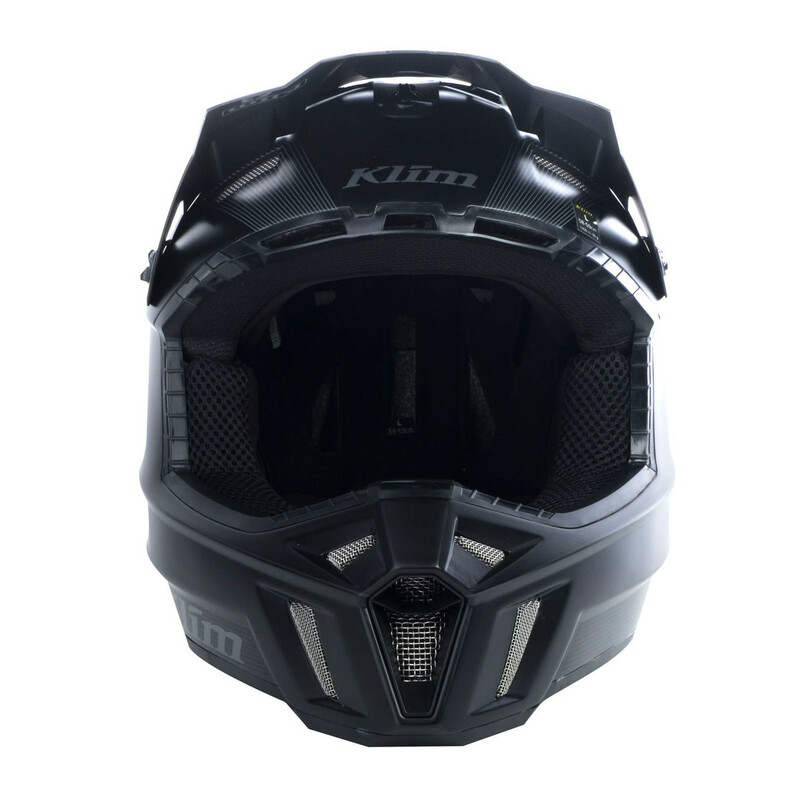 Wide Open Spaces – The KLIM F3 Helmet features the widest, unobstructed field of view in its class, ensuring you’ll never miss the epic views it takes you to. 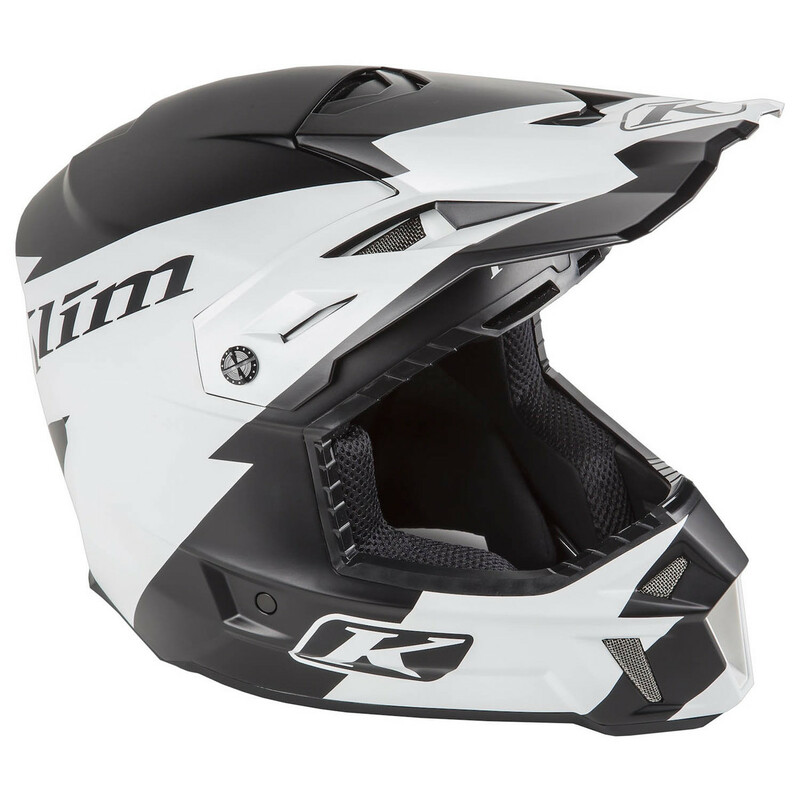 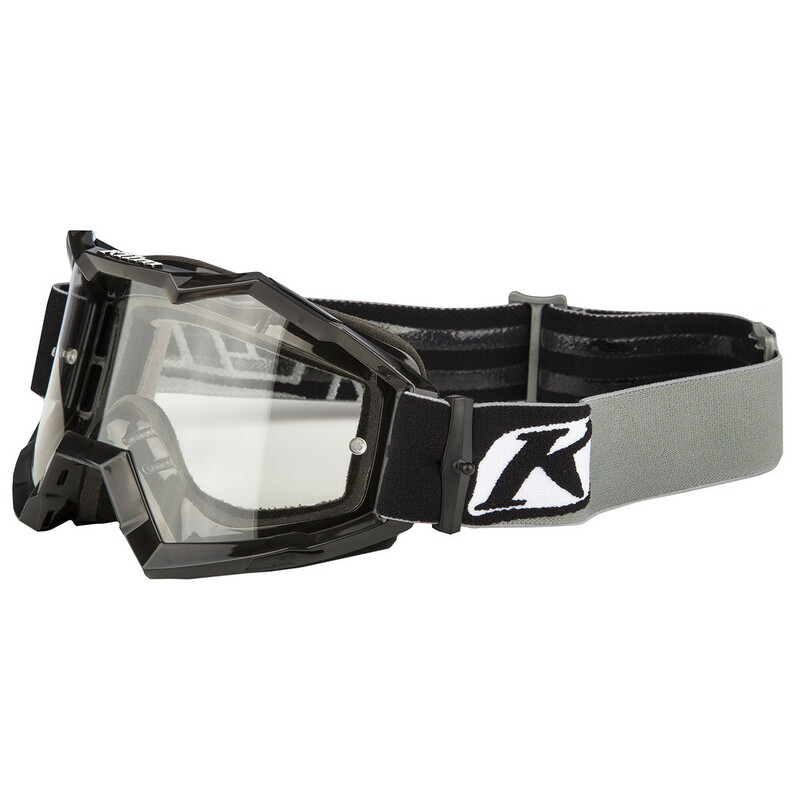 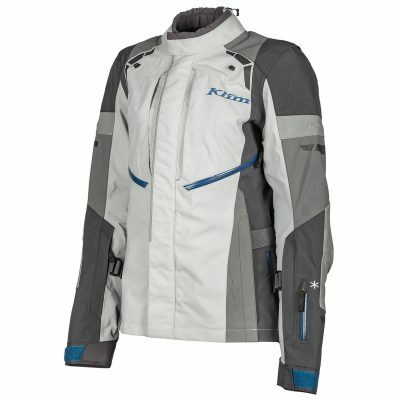 All-Day Comfort – The KLIM F3 features the latest Custom EPS and internal liner systems to secure the rider’s head completely. 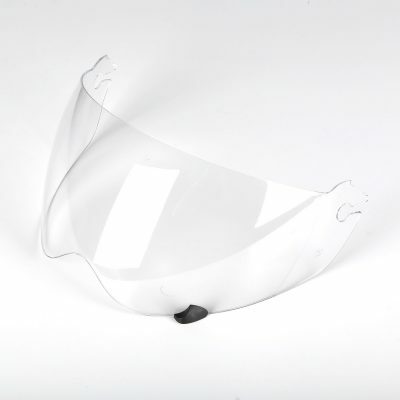 EPS, 3D Ergonomic cheek pads and liner foam are optimized for a great fit.